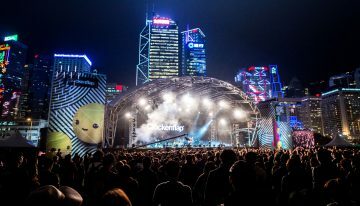 Last time The 1975 were in Hong Kong, they had just released their debut self-titled album The 1975, and their hit single Chocolate was just en-route to becoming a household tune to indie lovers. That was Clockenflap 2013. 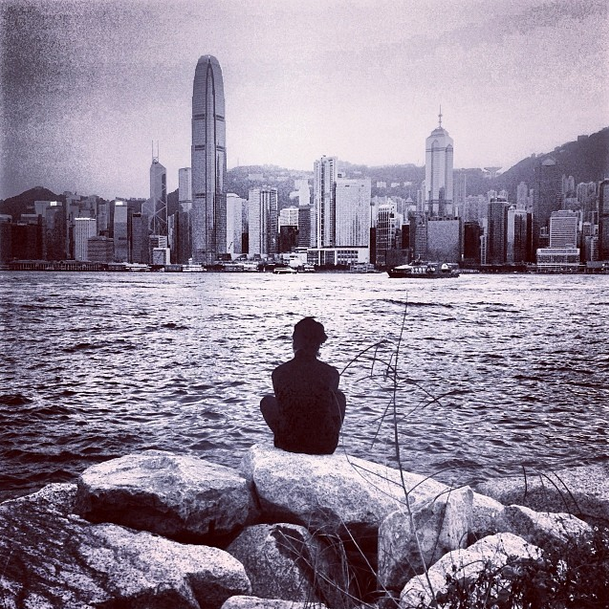 Since then, the Manchester lads have gone on to play at the ITunes Festival, BBC’s Big Weekend, Coachella (aka they’re now pretty legit), and on January 27th 2015 (7:30pm), The 1975 will be making a triumphant return to Hong Kong. This time though, the indie rockers will be headlining their own show at the KITEC Rotunda hall The Vine Centre 2, Wan Chai (venue changed). Tickets can be purchased from www.ticketflap.com at $590. We reckon the average number of singles released from a normal album would be around three. Four would be pushing it. Seven is just unheard of. 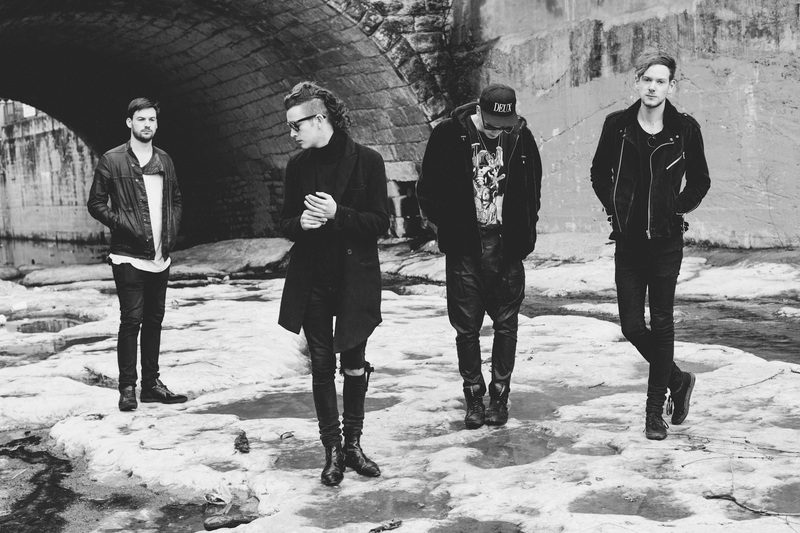 The 1975 are really milking out these tunes, but none of them are short of quality though. Lead singer Matt Healy has often described their album as a “soundtrack to an 80’s movie”, and it’s not hard to see why once you check out their mellow tracks. The retro music video for Robbers in particular, which tells the story of a couple attempting a burglary that goes wrong, is almost an 80’s movie in itself, and the song’s wonky guitars really give it an 80’s vibe. While we’re talking about movie soundtracks, we should also mention that The 1975 were recently part of a project put together by BBC Radio 1 DJ Zane Lowe, who endeavoured to re-score Ryan Gosling’s modern classic Drive, with material written specifically for the project. 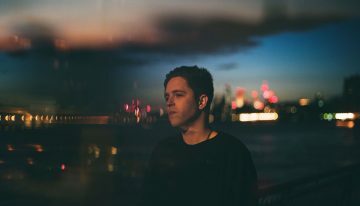 Contributing acts include Bastille, The Neighbourhood, CHVRCHES, Bring Me the Horizon, Baauer and more. 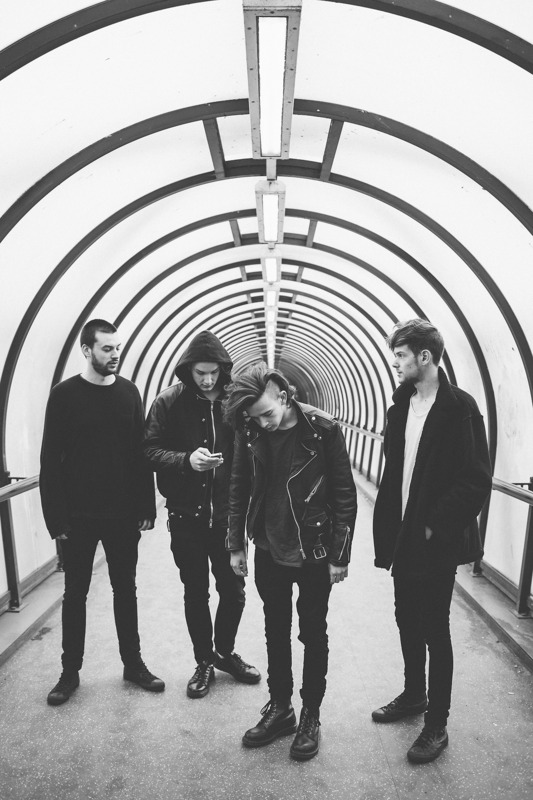 Needless to say, we think The 1975’s bits were the best. 3. No one has a cooler haircut than Matt Healy. 4. 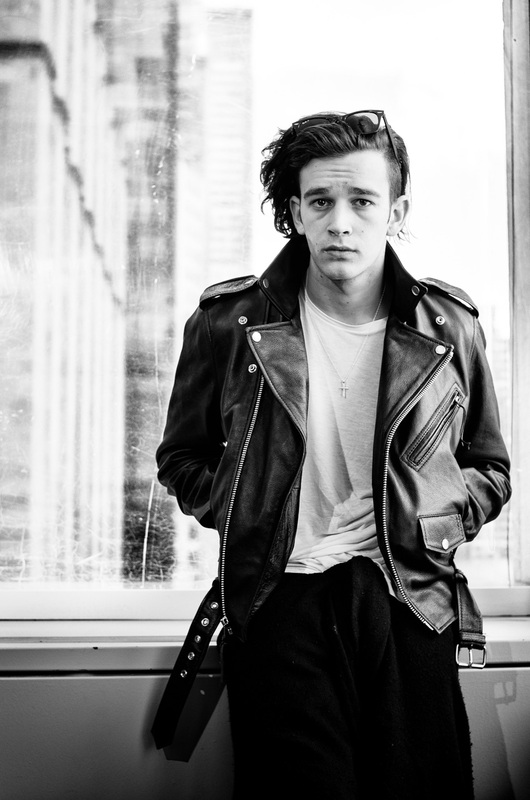 No one rocks leather better than Matt Healy. Worn like a true hipster. 6. They’re just really cool in general.